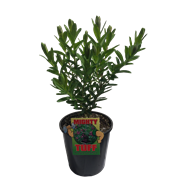 A most attractive and useful evergreen flowering shrub renowned for its masses of purple pea-shaped flowers produced during the warmer months. 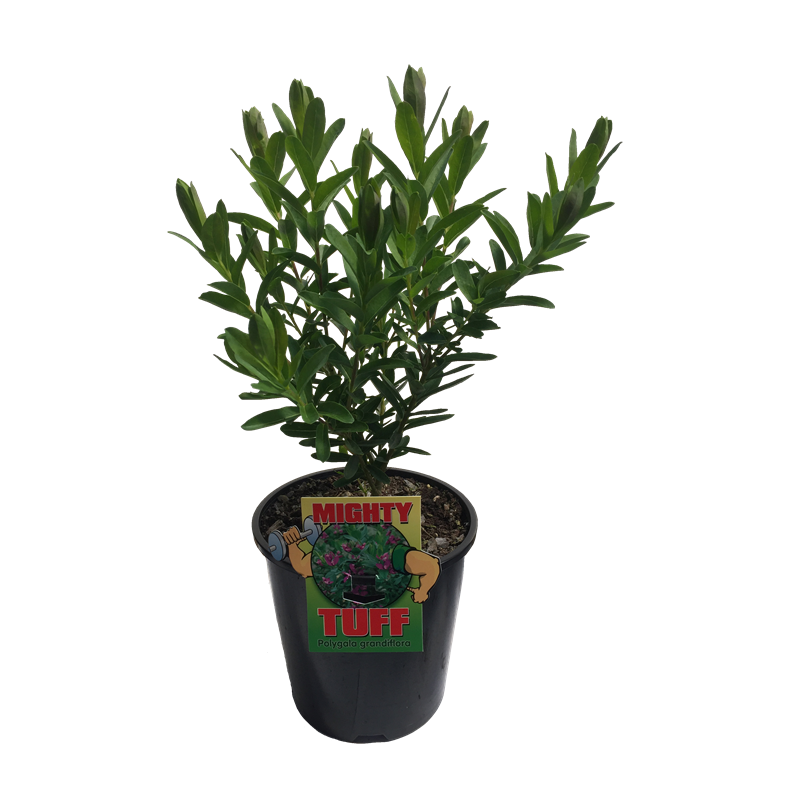 It makes an ideal addition to garden beds and shrubberies and may also be grown as an informal hedge. Polygala prefers a well drained position.